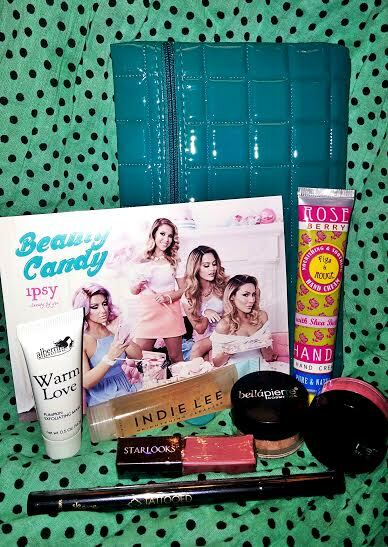 I'm Not Skinny: October 2014 Ipsy Glam Bag Review. My fiancee had an IPSY subscription, but she didn't like it, so she cancelled it. I think she's still looking for new one. Personally I stick with Loot Crate.